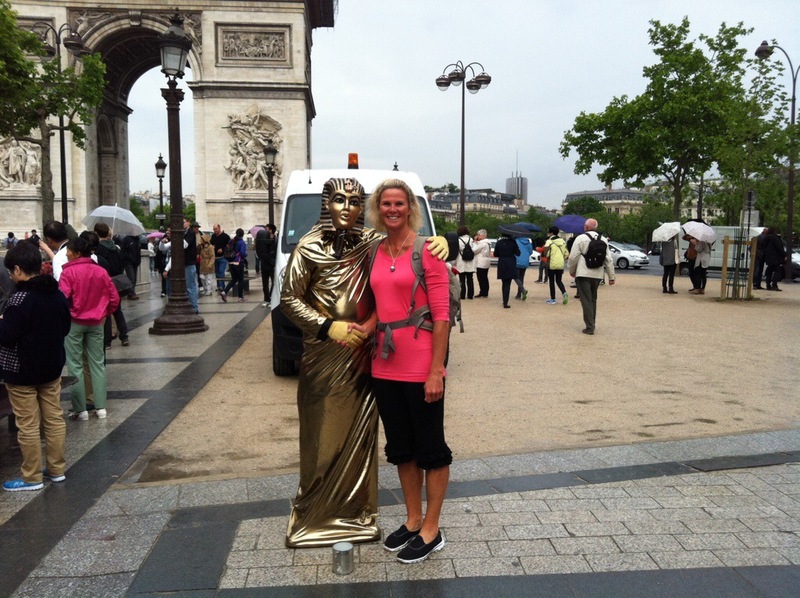 Paris is one of those cities where you can just walk and walk and not run out of things to see. 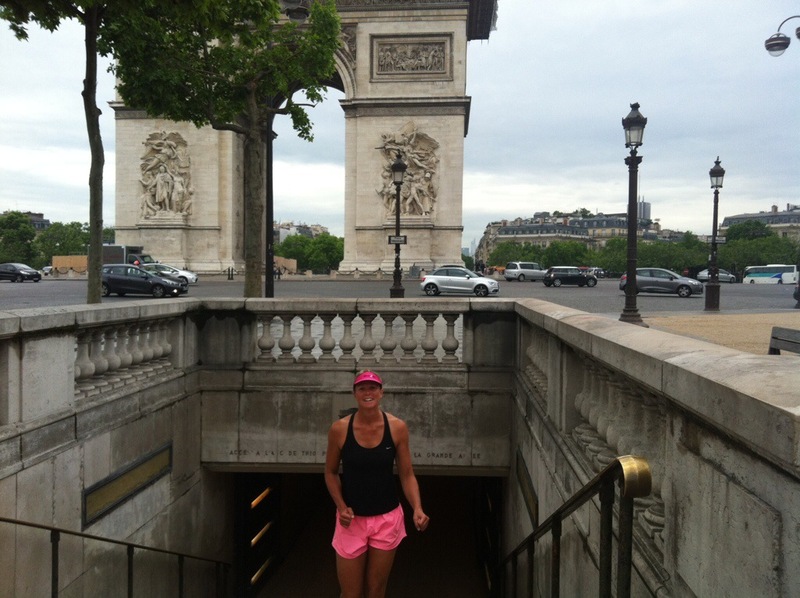 We started the day with a run, walk up to the Arc de Triomphe and down the Champs Elysees and back to the hotel. After breakfast we continued with the walking theme and went back down the Champs Elysees to check out all the luxury goods on offer. Paris is the capital and most populous city of France. It is situated on the Seine River, in the north of the country, at the heart of the Île-de-France region. Within its administrative limits (the 20 arrondissements), the city had 2,243,833 inhabitants in 2010 while its metropolitan area is one of the largest population centres in Europe with more than 12 million inhabitants. The city has one of the largest GDPs in the world, €607 billion (NZD969 billion) as of 2011, and as a result of its high concentration of national and international political, cultural and scientific institutions is one of the world’s leading tourist destinations. The Paris Region hosts the world headquarters of 30 of the Fortune Global 500 companies in several business districts, notably La Défense, the largest dedicated business district in Europe. Paris was at the centre of the French Revolution from 1789 to 1799. Paris is home to the Paris Saint-Germaine Football Club and the Stade Francais Rugby Union Club. The 80,000 Stade de France was built for the 1998 FIFA World Cup. 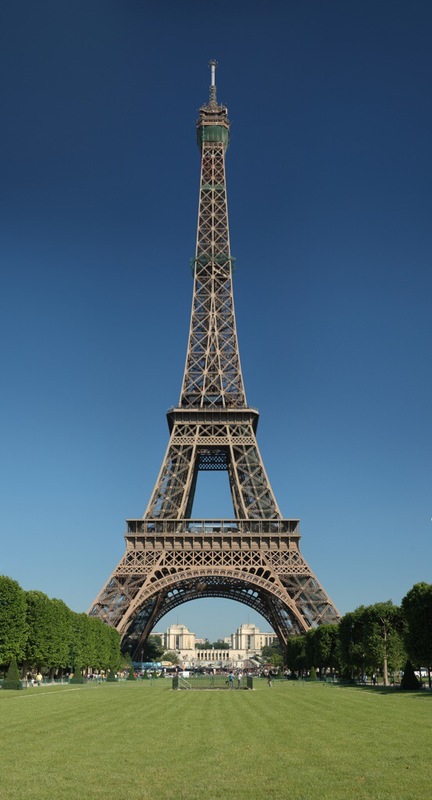 Some of the well known icons in Paris are the Louvre, the Eiffel Tower and the Arc de Triomphe. 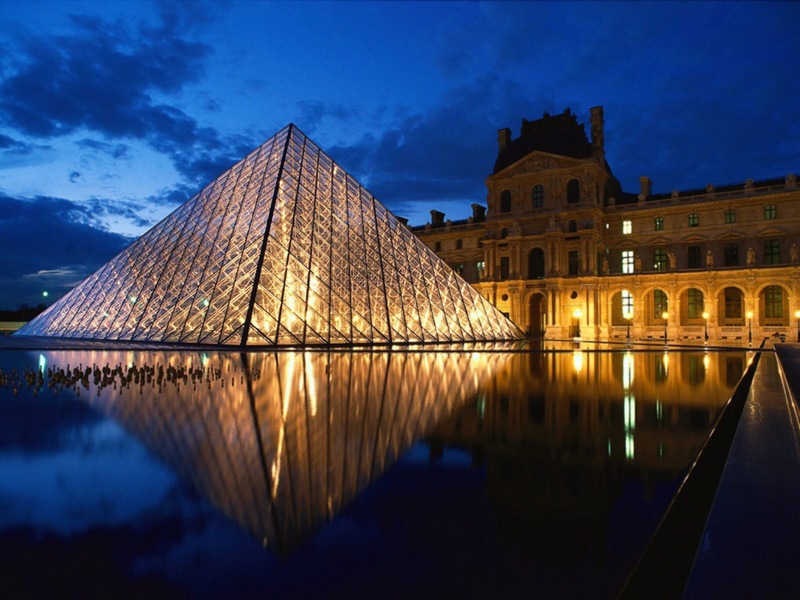 The Louvre is one of the world’s largest museums and a historic monument. A central landmark of Paris, France, it is located on the Right Bank of the Seine in the 1st arrondissement (district). Nearly 35,000 objects from prehistory to the 21st century are exhibited over an area of 60,600 square metres (652,300 square feet). With more than 9.7 million visitors each year, the Louvre is the world’s most visited museum. The Arc de Triomphe is one of the most famous monuments in Paris. It stands in the centre of the Place Charles de Gaulle, at the western end of the Champs-Élysées. 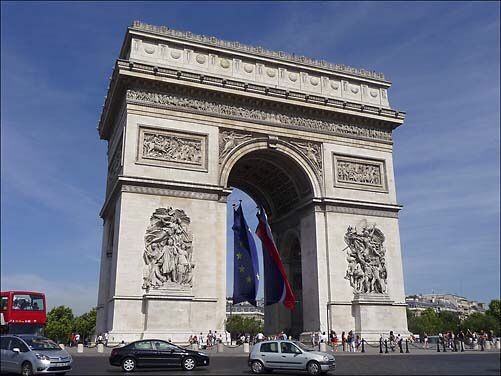 The Arc de Triomphe (in English: “Triumphal Arch”) honours those who fought and died for France in the French Revolutionary and the Napoleonic Wars, with the names of all French victories and generals inscribed on its inner and outer surfaces. Beneath its vault lies the Tomb of the Unknown Soldier from World War I. The monument stands 50 metres (164 ft) in height, 45 m (148 ft) wide and 22 m (72 ft) deep. ooooh who is the Gold Finger? Good to hear your voice albeit briefly.